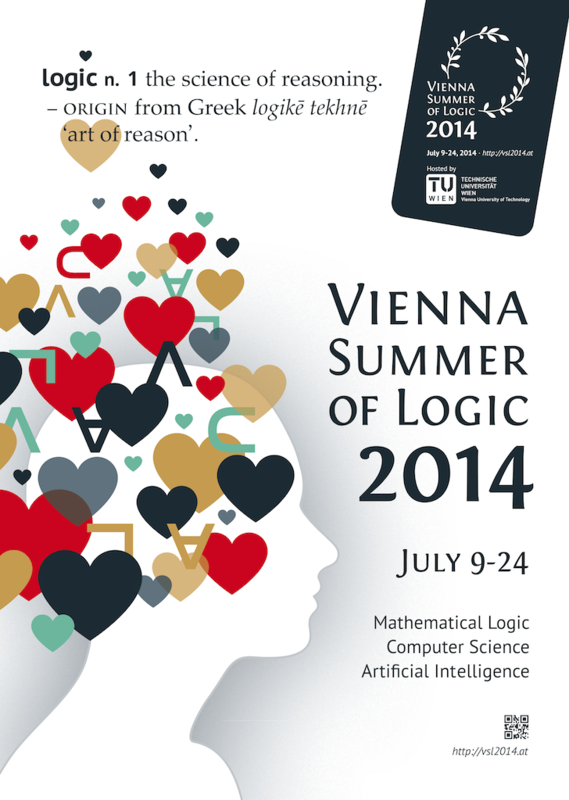 The Vienna Summer of Logic 2014 is held at the Vienna University of Technology (TU Vienna), which is situated in the vibrant cultural centre of town, right on the Karlsplatz subway station. Karlsplatz is the largest subway station in Vienna, with three different subway lines stopping there. 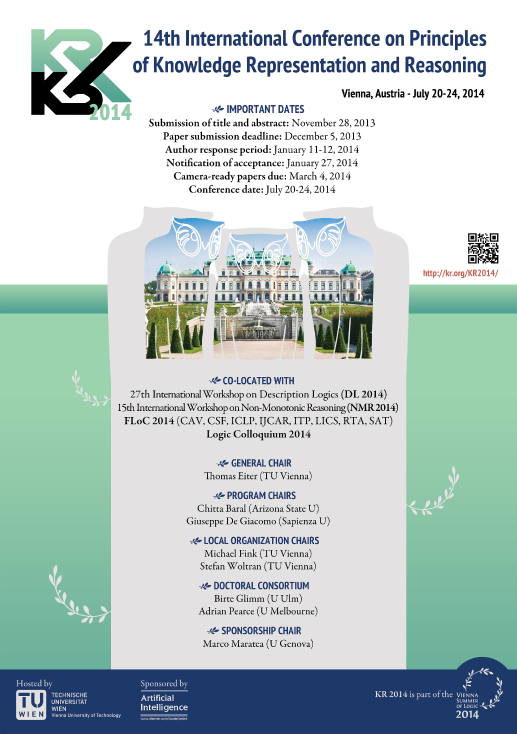 Currently, there are over 2,000 researchers and over 20,000 students working and studying at the TU Vienna. 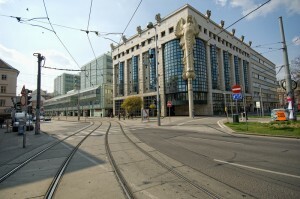 The university is equipped with nearly 9,000 rooms amounting to a gross area of nearly 276,000 square meters. Lecture room capacities range from twenty to seven hundred. There are twenty rooms with a capacity of 200, three rooms with a capacity of 300, one room with a capacity of 700, and a number of additional rooms with variable seating/capacities at our disposal for the duration of the event. 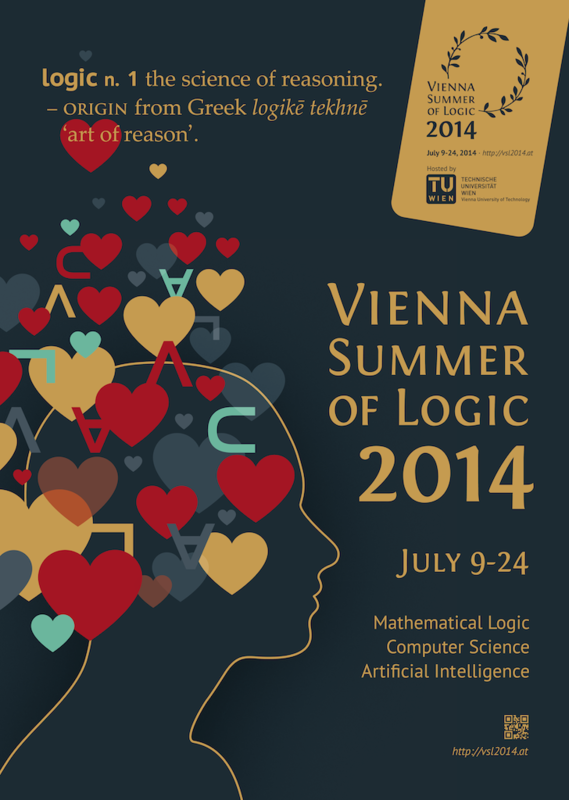 The rooms reserved for the Vienna Summer of Logic are all equipped with wireless Internet as well as standard AV equipment (microphones, projectors, screens) and air-conditioning. 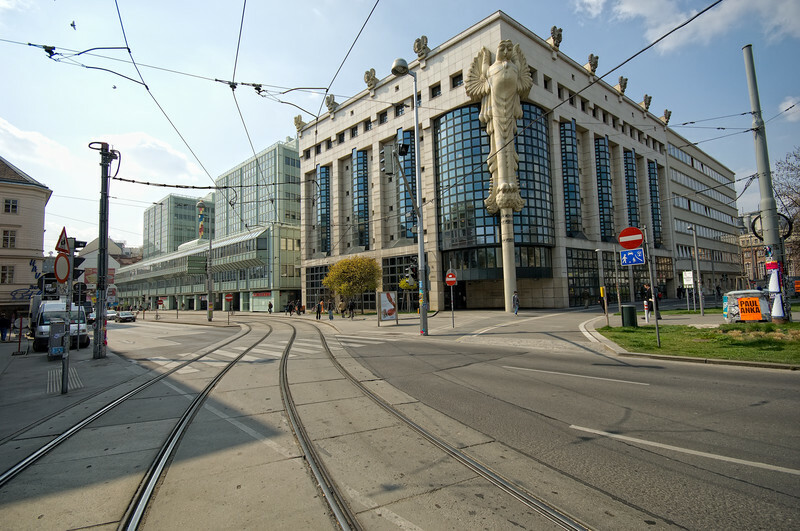 In walking distance, there are over fifty restaurants and food kiosks with a variety of international cuisines and a price range between €4.50 and €19.90 per meal. 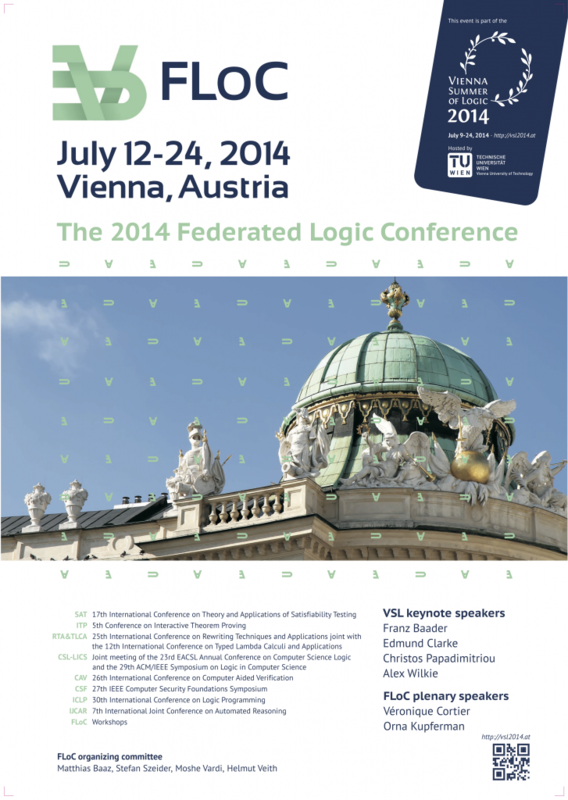 The venue is within walking distance of famous Viennese sights, including Hofburg Palace (the former imperial residence), the Vienna State Opera and the Musikverein, beautiful churches such as the splendid Baroque Karlskirche (St. Charles’ Church) and Stephansdom (St. Stephen’s Cathedral), as well as major museums and Europe’s largest open market – the Naschmarkt.